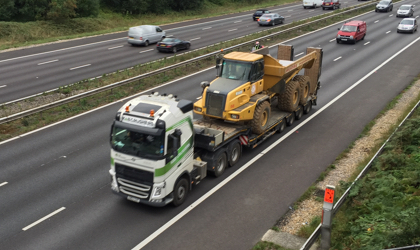 Providing Haulage Solutions across the South of the UK since 1972. 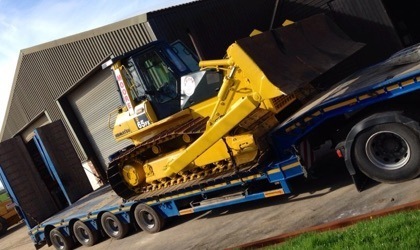 From Small Machinery moves to Heavy Haulage, we can often provide same day service. Quick, Responsive & Flexible. 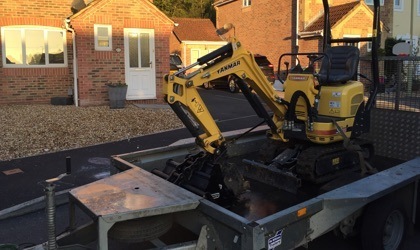 From small plant hire moves to large Heavy Machinery, we can often supply a same-day delivery service. 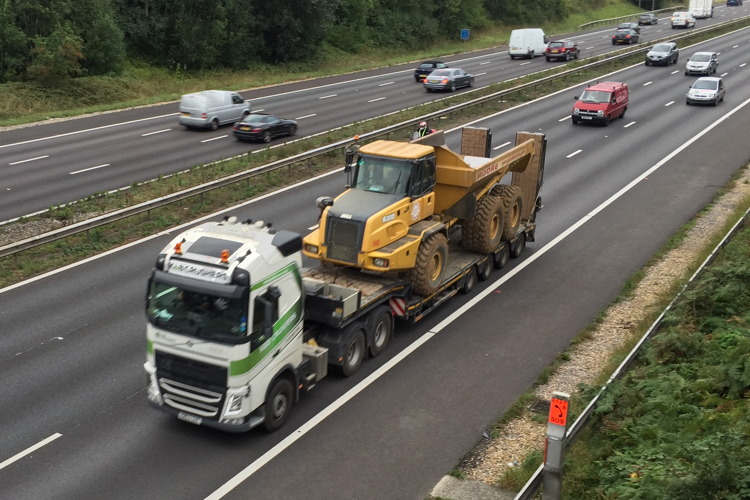 Please call our Plant Hire team today to discuss your Haulage needs.